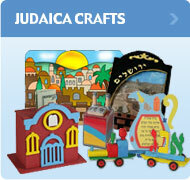 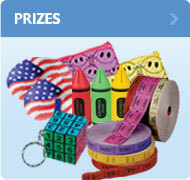 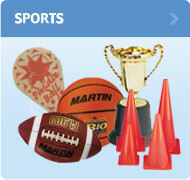 Crafts and More proudly brings you the world's largest selection of specialty Judaica crafts and craft kits. 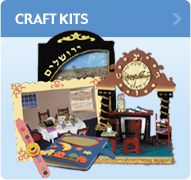 We offer an exciting variety of over 1,000 craft items featuring Judaic themes such as Passover (Pesach), Purim, Chanukah, Shavuos, Shabbos (Shabbat), Tu B'shvat, Rosh Hashana, Succos, Aleph-Bet, Mitvos (Mitzvot), Jerusalem, Torah, and more. 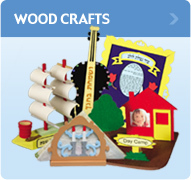 Our collection features wood and paper cutouts, foam kits and cutouts, fabric kits, scratch art, velvet art, decou page, sand art, masterpiece clocks, sticker-by-number, and so much more. 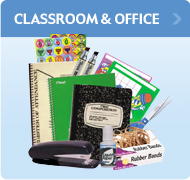 Our materials are carefully selected, and our kits are carefully tested and approved for consumer satisfaction. 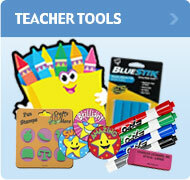 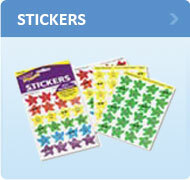 All craft kits are individually packaged to ease distribution. 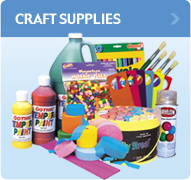 In addition, Crafts and More features a full line of high-quality craft supplies, offered to schools, camps and other childcare facilities at really low prices.